Caraway, or Carum carvi, is a biennial herb that originates from Europe, western Asia and northern Africa. The leaves are finely divided. The stems can reach up to 20-30 cm in height with the main stem about 40-60 cm tall. The little white or pinkish flowers grow in umbels. The fruits are small achenes that are similar to a crescent in shape. They are usually about 2 mm long and have 5 light-coloured ridges. The seeds have a slightly pungent taste similar to that of anise. Treat such digestive disorders as Irritable Bowel Syndrome, bloating, heartburn, spasms, flatulence, constipation, intestinal pain; improve appetite. Cure kidney disorders, urolithiasis, hyposecretion of bile. Improve lactation in breastfeeding women. Fight colds, bronchitis, runny nose and cough. Treat hormonal and menstrual disorders; improve potency. Decrease blood pressure and cholesterol levels; improve cardiovascular health. Boost brain function, normalize sleep schedule. Improve hair structure and strengthen hair bulbs. 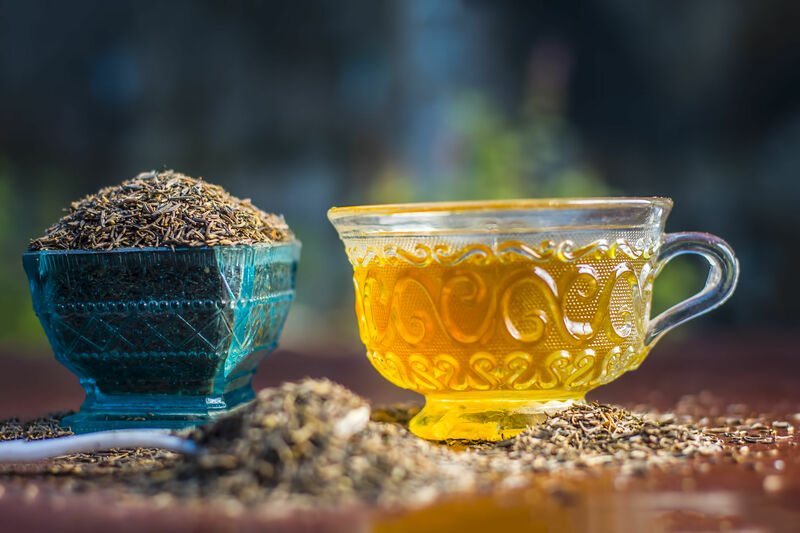 Pregnant women should avoid caraway seeds as they might cause miscarriage. Excessive use of the seeds may lead to hypotension and hypoglycemia. 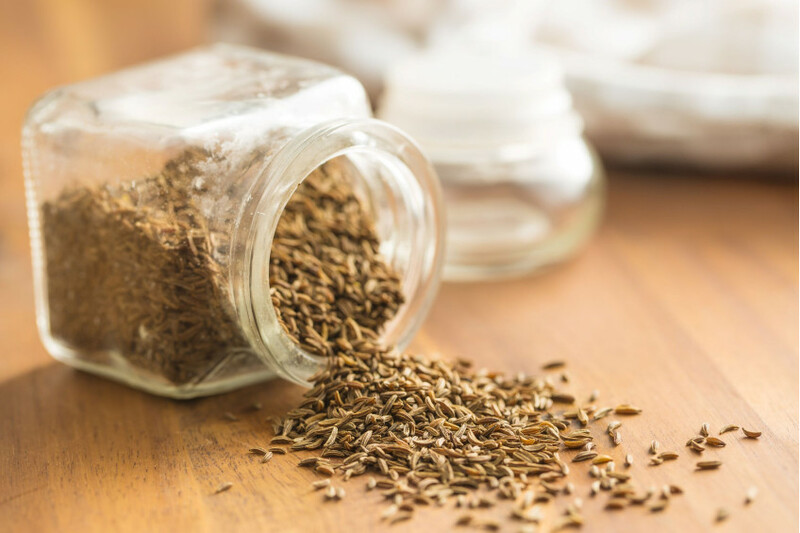 Overconsumption of caraway seeds can provoke liver damage. Bring the water to a boil and pour the boiling water over the caraway seeds. Infuse the mixture for about 10-15 minutes. Then strain the tea. Enjoy this healthy drink! Quinoa is rich in protein and does not contain gluten. It’s a good news for them who support healthy life style, diet and have allergy. They are many varieties of Quinoa throughout the world. The most..
Chia seeds are regarded as one of the most beneficial products on our planet as they are loaded with vitamins, minerals and other health-giving substances. Chia seeds are extremely nutritious and ener..
A good choice for a snack is pumpkin seeds (flat and oval-shaped green seeds). Important to notice that the World Health Organization recommends their consumption as a good way of obtaining this nutri..
Flax seeds are considered to be a real gift of nature. 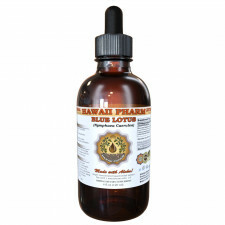 People have used flax seeds for their rejuvenating and healing properties since ancient times. They are also known as “superfood” and render inva..